Star Trek Comic Book Review #188 is now available for download HERE and via iTunes. 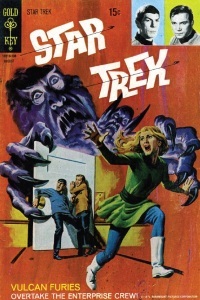 In it, we have our second Classic Star Trek Comic Theater, where we cover Star Trek 18 (Gold Key, 1973). 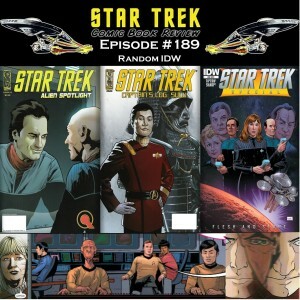 Next week, we will cover Star Trek IDW one shots: Flesh & Stone, Alien Spotlight Q, and Captains Log Sulu. 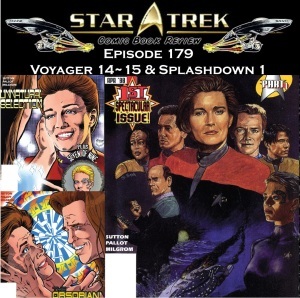 The second issue covered in episode 178 was Marvel’s Star Trek Deep Space Nine #14. 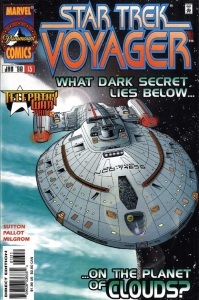 Get issue details here. 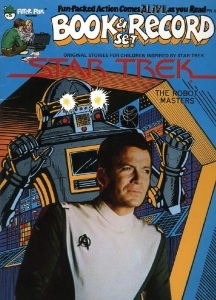 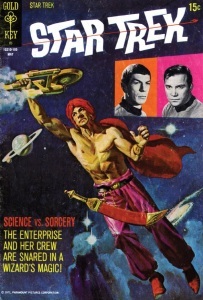 Final issue covered in Episode 043 was Gold Key’s Star Trek #11. 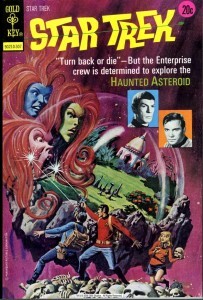 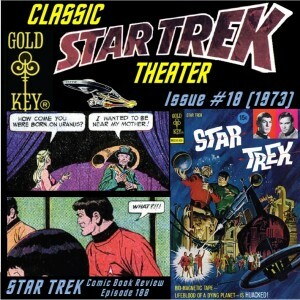 The first issue covered in episode 043 was Gold Key’s Star Trek #10. 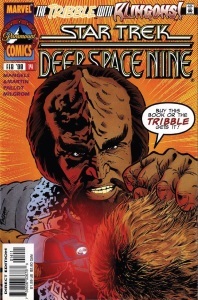 Details for issue can be found here.